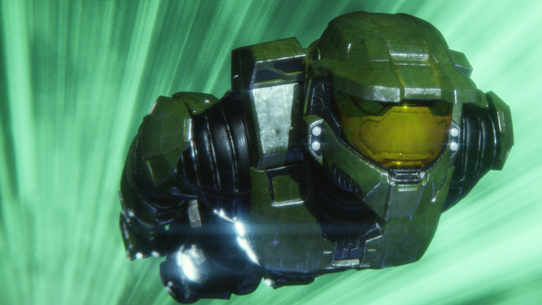 The MCC Insider Program is our community partnership program that we're using to help our development efforts for the MCC update that's underway. Read more about what it is, how to join, how to opt-out, and more with this helpful MCC Insider Program article! 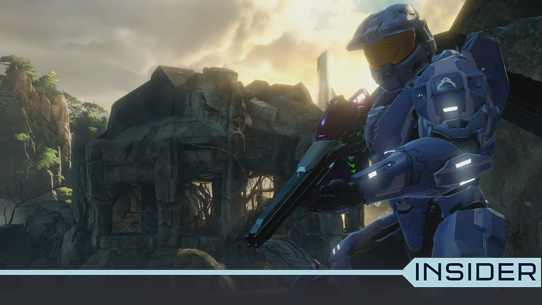 Today we're excited to add some new features and additional improvements to Halo: The Master Chief Collection via a new build update. 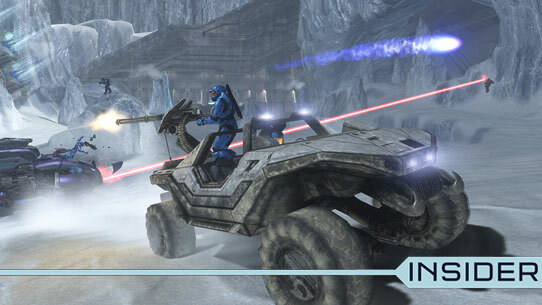 This month's new features include the Match Composer for Social Matchmaking, expanded Controller Customization Options, timer options for Halo: Combat Evolved multiplayer, a player name color toggle for both Halo 2 and Halo: CE, and plenty of bug fixes to further improve your MCC experience! Read on for the full details. 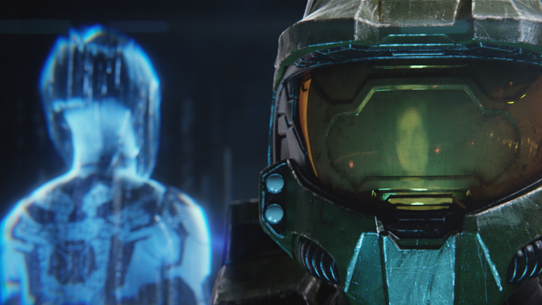 Welcome back to another Halo: The Master Chief Collection development update, packed with details on everything the 343 team is working on this month. 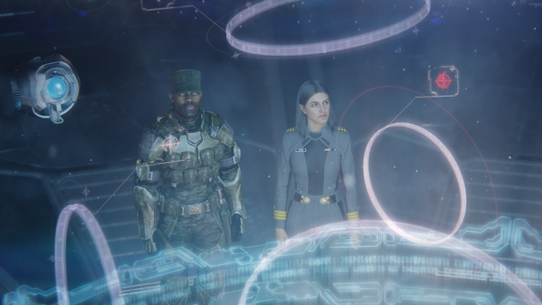 From fixes to features to matchmaking updates, this blog will take an in-depth look at what’s happening with MCC along with when and how you’ll be able to help test new features. 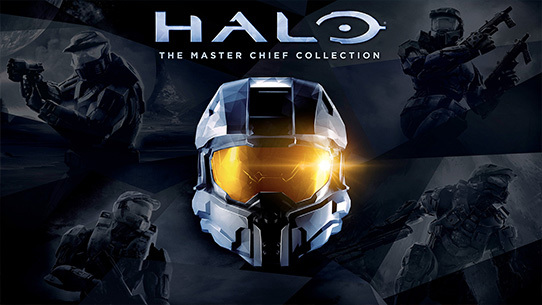 Welcome new and returning Spartans to the updated and enhanced Halo: The Master Chief Collection which is now available with Xbox Game Pass! 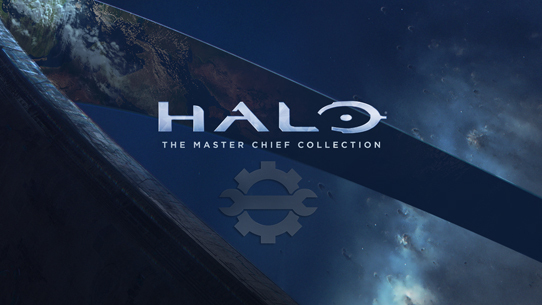 Read on for additional details about MCC's new features and enhancements, Matchmaking Playlists, how and where you can provide ongoing feedback, and what’s still to come! 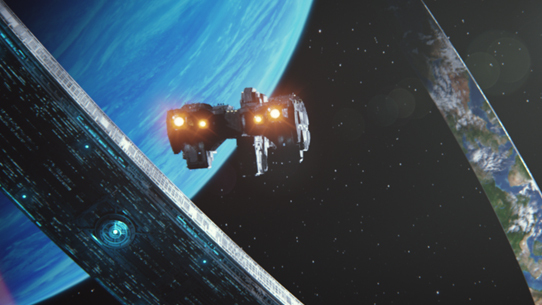 As the dust settles and we look fondly back upon our inaugural flight for the MCC Insider Program, we wanted to circle back with our community and share some of the results and outcomes. Today we’re going to breakdown how it all went and go over some of the game team’s key takeaways and we’ll hear from Dr. Jessie Thomas - our partner in the Xbox Research team who’s driving the MCC Insider Program and helping to capture all of your great feedback. Let's go! 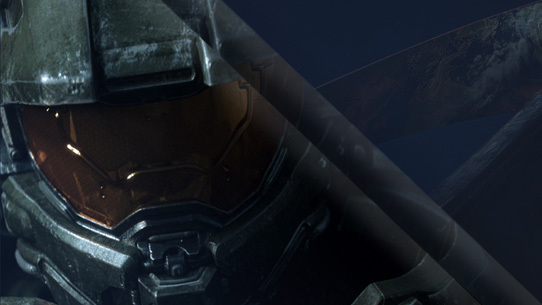 Time sure has flown by since our last MCC development update blog! 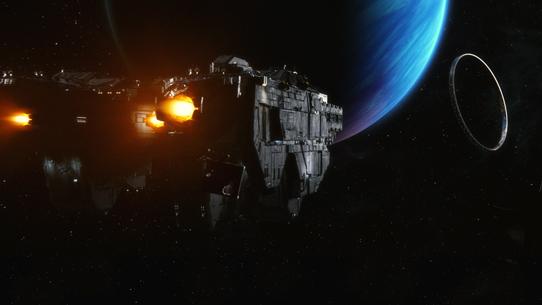 We appreciate everyone’s patience (and excitement) as the team has been heads down working on fixes and improvements to MCC. Today we’re going to catch up on what the team has been focused on since our last blog and dig into some more details about what to expect with the first public flight – which is getting closer by the day. 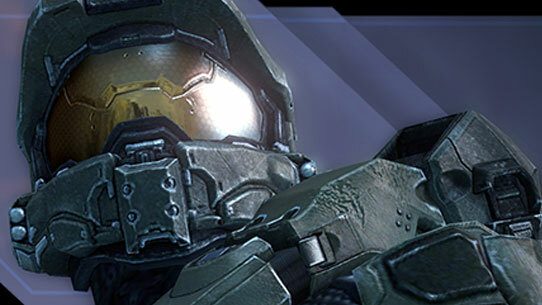 The team here at 343 has been cranking away on all manner of bug fixes, improvements, and enhancements to the Master Chief Collection since our last blog update. Today we’re going to touch on general project status, networking tests, flighting, and then shift focus to address some of the most common MCC update questions we’ve received from across the community. Let's go! We’re excited to officially kick off what will be an ongoing conversation with our community for the duration of the MCC update project. 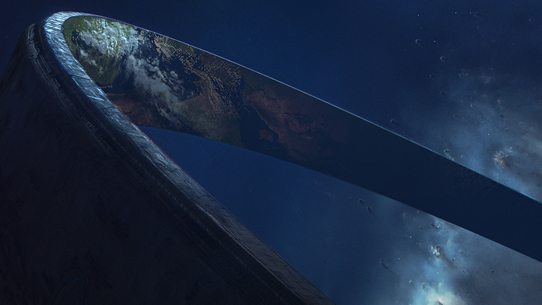 Today’s inaugural post will cover a few key items – how we’re thinking about MCC and the community, where the MCC project fits into 343 Industries, how the team plans to pull this off, and a quick look at some of the progress that’s already been made since last year’s announcement. Let's go!